Mac OS X is not infallible, and it happens to have shots of slack.Over time, all Macs eventually slow down, whether it's a MacBook Pro, an iMac or another model. No worries: some simple tips can correct this and improve performance. We have found for you the five best solutions to speed up your Mac. Some work better than others, depending on the model of Mac used, but we will unveil them all in detail. You can choose for yourself how to accelerate your Mac. Care must be taken to leave at least 10% of its disk space available, with a minimum of 5 GB. The hard disk is indeed used for storing cache files, temporary files, but an especially as virtual memory (swap). The free disk space available, the smaller the amount of virtual memory available, and the lower the performance. Your iMac/MacBook/Mac mini has perhaps an old and inefficient graphics display circuit. So, you can disable the effects and animations of Sierra. Click on the Dock on System Preferences. Then go to Accessibility and then View. From there check the boxes Reduce animations and increase contrast. This applies immediately and you should feel more responsive to the OS. At each change of OS X or macOS, the SMC (System Management Controller) is updated but this sometimes causes malfunctions of your hardware. It is the SMC that manages all the peripherals and components of your Mac (video circuit, hard disk, SSD, RAM). Anyway, it is sometimes enough to reset the SMC of his Mac to see resolved many problems. Unfortunately, it's not as simple as it sounds. Cleaning the video files, organizing the desktop and finding old useless files on your Mac is the simplest part. On the other hand, the cleaning of the system and the identification of elements that can be safely removed are more delicate. To do this, the best solution is to use a Mac cleaner such as CleanMyMac 3. 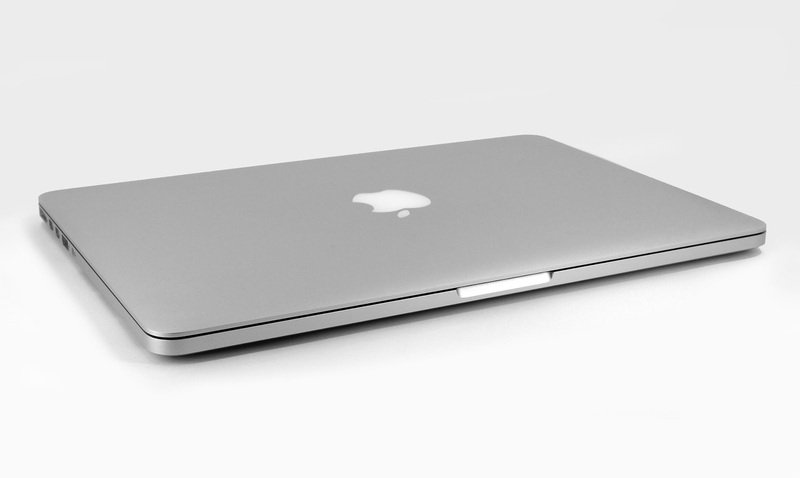 It cleans all of your Mac, from easy-to-delete content to more delicate items. He knows what to clean and where to clean and is totally safe. It removes caches, history, translation files and other items to speed up your Mac. A malware or malicious file may be slowing down your Mac. We recommend running the macOS Sierra Activity Monitor from the Finder and the Application and Utility folder. Then go to the Processor tab and sort the operations by clicking on "% Processor". Observe, deduce and act. If you find that a process, app, or service consumes more than you need, you've found the culprit. In this case, you must get rid of it. Clean up the startup items on your Mac to speed up OS X. Mistaking boot items is like trying to run with a big backpack full of books - it may take longer than expected. So, lighten the load of your Mac.For this, you can perform the operations detailed below or simply download CleanMyMac and speed up your Mac in minutes. Speed ​​up the startup of your Mac by removing unnecessary apps. Click System Preferences> Users and Groups, and then click your username. Then click on Opening. Then click on the name of an application you do not need at startup, then click on the - symbol on the left under the list. The application is removed from the list. The shorter the list, the better. This operation should allow you to significantly speed up your Mac. The version of Mac OS X used plays a crucial role in system performance. An old version usually works more slowly. That's why Apple releases a new version of OS X about once a year. We recommend that you always use the latest version of OS X. Have you followed all the tips above and your Mac is slow? It may be time to update the hardware components of your Mac. Unfortunately, this can be expensive and some Mac components cannot be changed. The operation is time-consuming and can be expensive, but you'll be sure to improve the speed of your Mac.